Dr. Marcia Hartt is pleased to welcome patients to her new MediSpa! 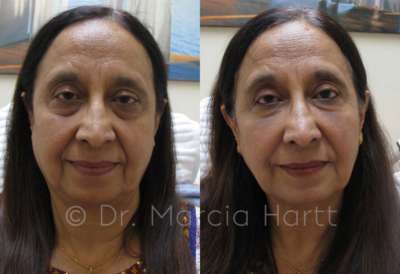 If you're ready to look years younger and feel more confident about your appearance, we offer highly effective dermatology treatment options that enhance and compliment your natural beauty, without surgery and without down time. You can relax knowing that you're in good hands. 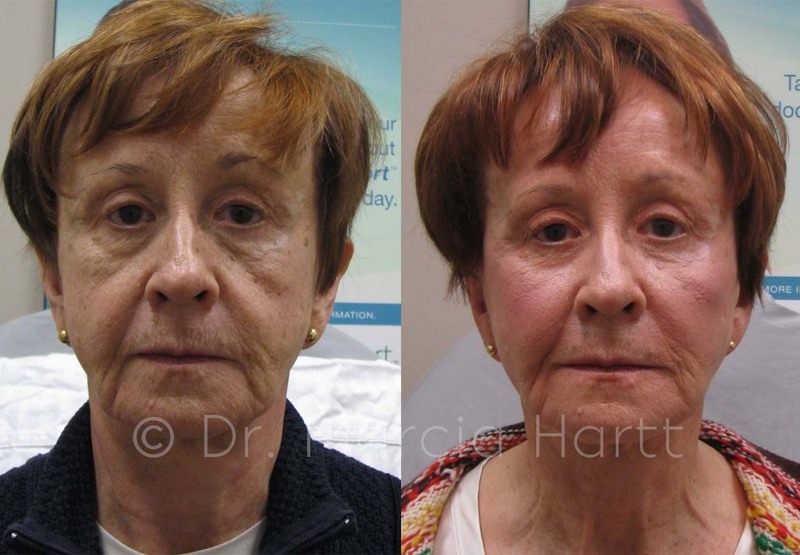 Dr. Hartt and her skilled team of medical aestheticians specialize in providing artistically applied cosmetic dermatology procedures. We take pride in providing the latest medical spa procedures, technologies, and techniques with the highest professional standards. We've helped many clients to achieve their aesthetic goals, and look forward to meeting with you. Take the first step, with a free skin analysis consultation. 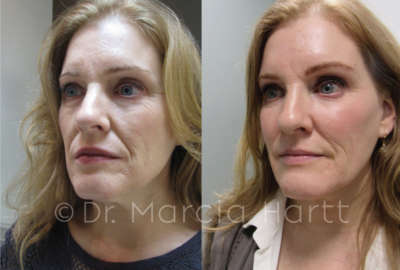 Dr. Marcia Hartt, M.D., CCFP is an accomplished Edmonton physician who offers a wide range of innovative cosmetic dermatological procedures to improve the skin health and confidence of her patients. 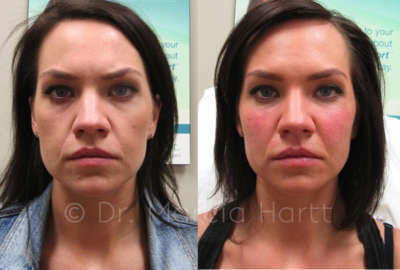 She specializes in advanced cosmetic medicine injection techniques for Botox, Dysport and dermal fillers. Dr. Hartt applies these injections skillfully and artistically and is well known for the natural results that she achieves. 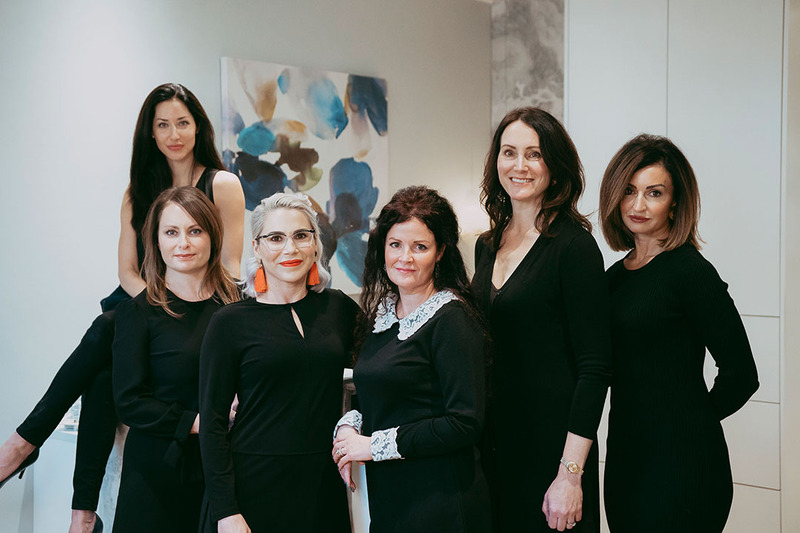 With over 10 years of experience, Dr. Hartt incorporates integrity and a strong understanding of the aesthetic ideal in her practice and provides expert, results-driven treatments. Adding cosmetic medical procedures to your expression of self-care is a wonderful option for those who want to look and feel their best. Others know you by the unique features of your face and your appearance is an important part of your self-expression. 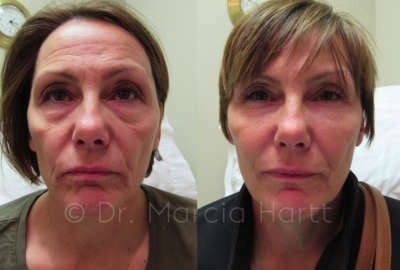 Dr. Hartt believes that cosmetic dermatological procedures such as neuromodulators and dermal fillers, should not change the unique features of your face, but should enhance the contours of your face and give a more youthful appearance. 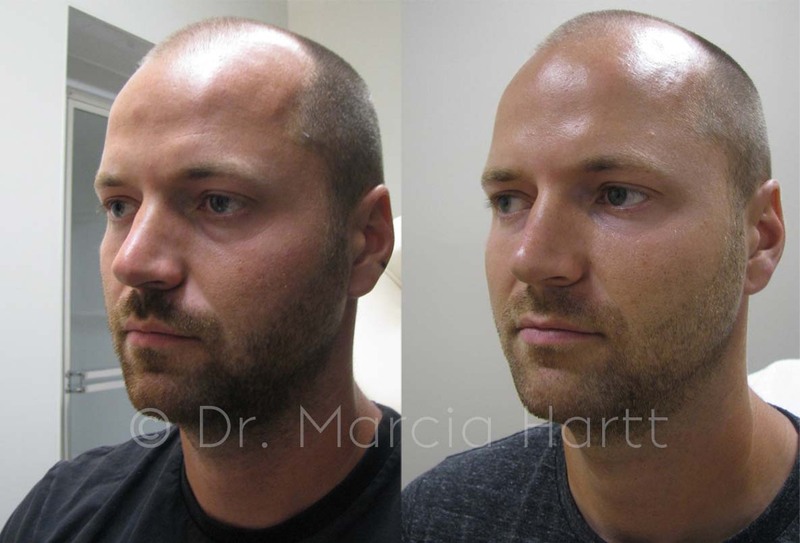 Cosmetic procedures should only be performed by a qualified physician with an artistic eye and Dr. Hartt personally administers the treatments for all of her clients. Always a pleasure receiving the great results. Clean and professional service. I would recommend. I wouldn’t trust anyone else with my face! Lovely place! I always look forward to my appointments! I’ve only been twice but I’m in love with you guys! Everyone is very lovely. P.S. my sister lives 45 min away from city but she is coming! Cuz you girls rock! Best place to be. Thx to all. I am always happy with my results! I love coming here for my various treatments as I always feel pampered and informed. OMG – so amazing! Best Aesthetic treatment ever! Love this place…happy to recommend to friends and family. Friendly welcoming Staff with excellent advice, who make you feel comfortable. Your clinic makes me feel special! I feel very comfortable and all Staff are very helpful. Wonderful Spa. Absolutely comfortable yet exceedingly professional! Amazing! Will come back and recommend to all of my friends! Always a great experience. Very comfortable environment. All around a very enjoyable experience! No testimonials relate in any way to medical services provided at the spa.